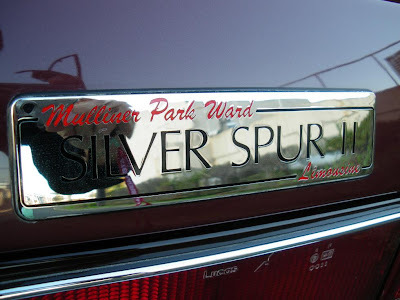 The Mulliner Park Ward Silver Spur Touring Limousine is my favourite limousine. 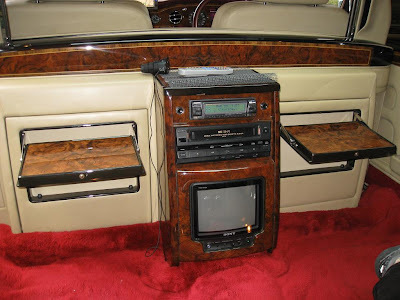 If you are going to create more more interior room in a car, this is the way to do it. Raise the roof, enlarge the D pillar, made the door swing from the B pillar and fill in the gap from the end of the door to the D pillar. Simple. Don't just stretch the middle. It will never be a balanced design. 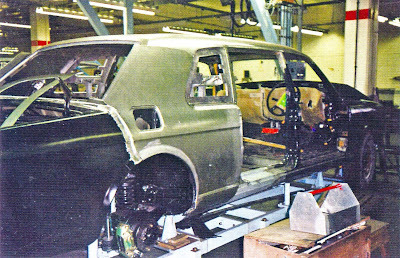 Here are a couple of amazing photographs taken at Mulliner Park Ward during the construction of a Silver Spur Touring Limousine. 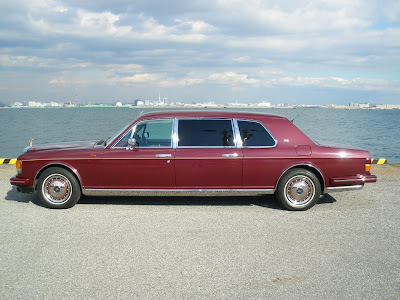 An extra 610mm is added to rear compartment and the roof is raised by 55mm. You can really see the distinction between the new unpainted added metal and the original black standard car body. 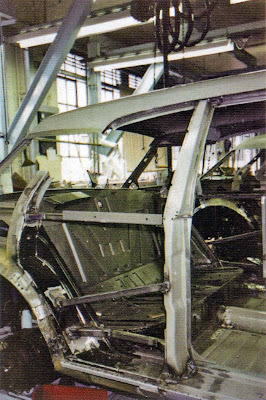 This photo clearly shows the new body section that is added to the car. Not a photo you see everyday on the internet. So do you want one? I do. 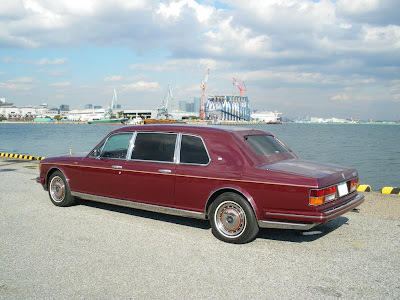 Can someone please buy me this one that is currently for sale in Japan? 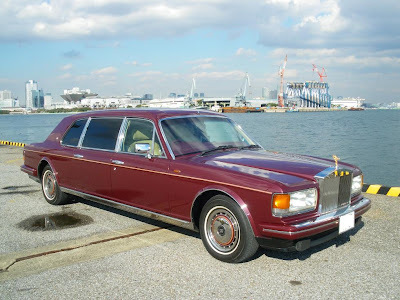 It's for sale at Yahoo Auction Japan here. An English translation is available here. 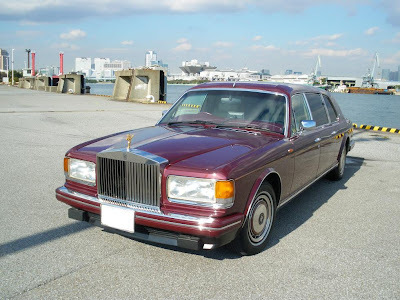 It is currently going for 5,000,000 円 or about $55,000USD. 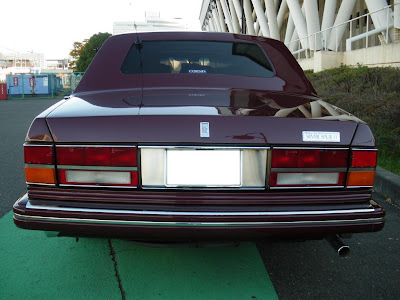 I wonder what the rear badge says? 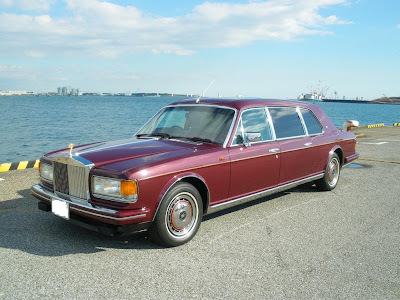 Arr, a Mulliner Park Ward Silver Spur II Limousine. 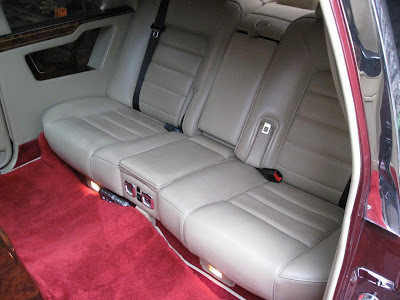 Lots of room to do things in the back seat. Then have a drink after. 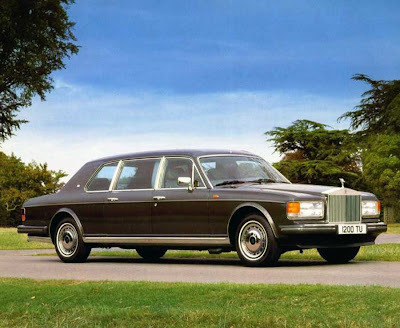 Oh, and it's a right hand drive if you were interested. 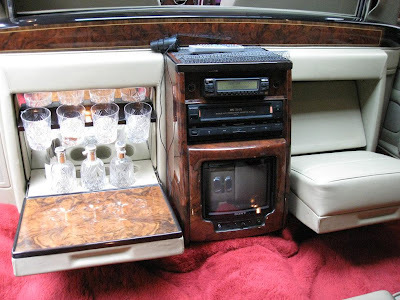 I agree this is the correct way to construct a 7/8 passenger limousine/executive sedan. 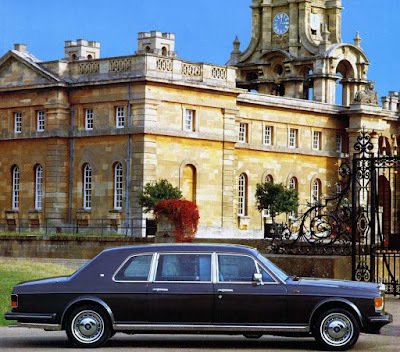 I certainly hope that Bentley takes this approach should they ever decide to build one based on the new Mulsanne. 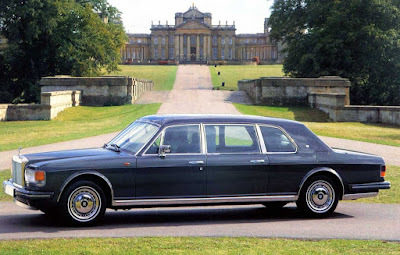 Adding a section in the middle of the front and rear doors is a compromised way to make a limousine. Fire in the Mulliner Park Ward!